I have an old children’s book on my shelf that makes me very happy. 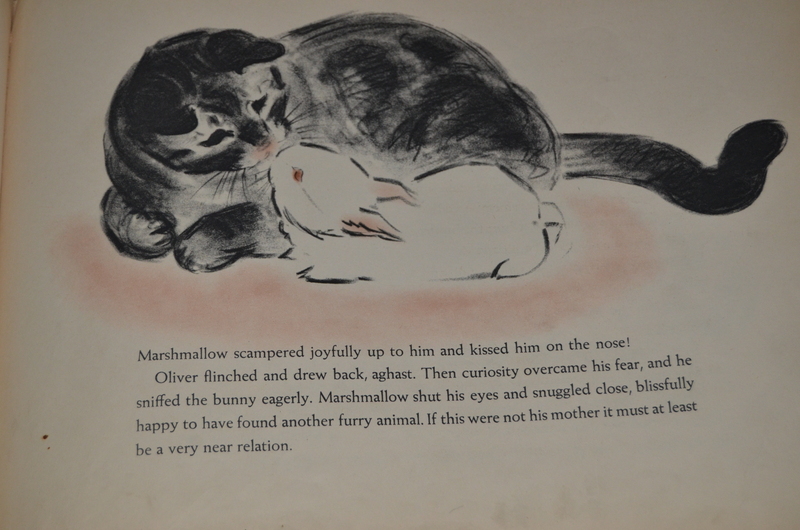 It’s called Marshmallow, and it is about a little white bunny and his friend Oliver the cat. I hope that this Easter you are enjoying the company of your “near relations.” Happy Easter from Marshmallow, Oliver, and myself! 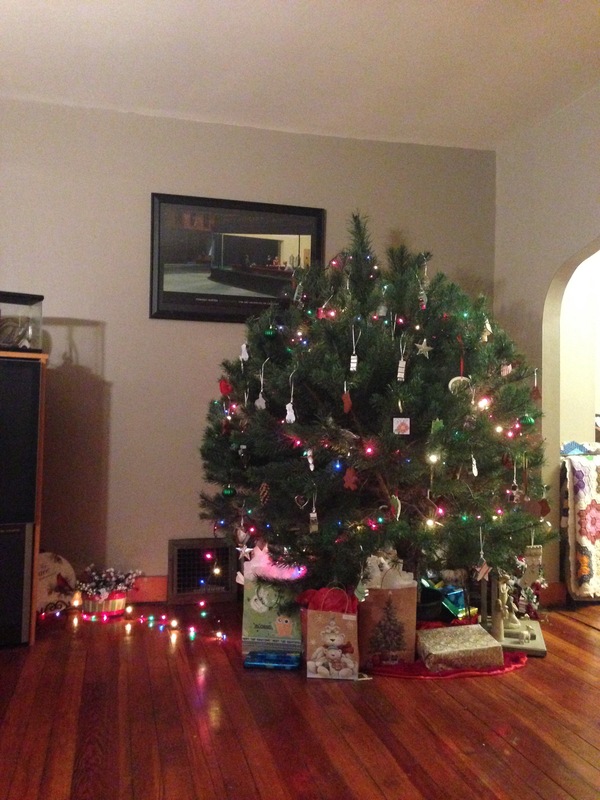 The blog mice just wanted to take a moment to wish you a very Merry Christmas! We hope that your holiday is a special one, full of friends, family and the making of very happy memories.